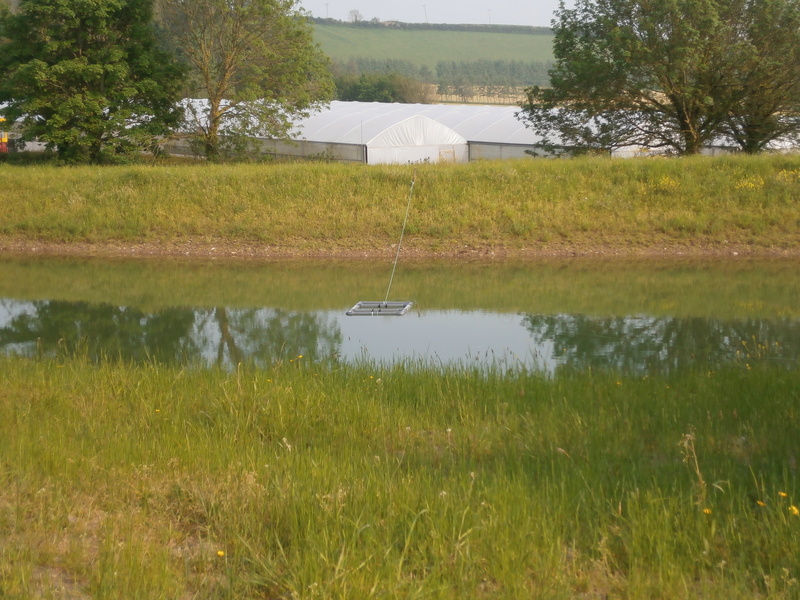 With a cold wet summer such as we’re experiencing this year it can be a bit of a relief to go down to the polytunnels where it’s nice and dry and we have much greater influence over the growing environment. 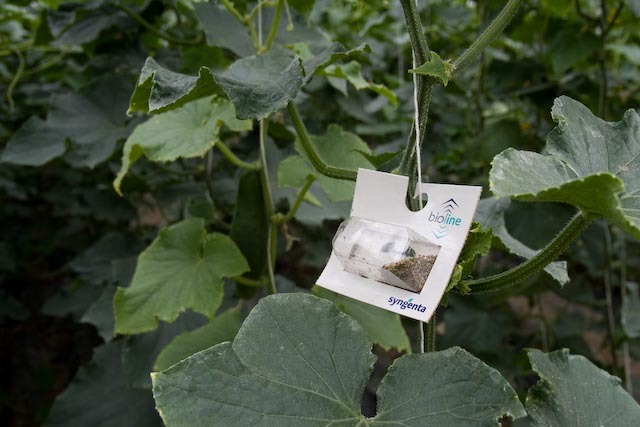 These warmer conditions can bring problems of their own, however, as what is good for something like a cucumber can also be good for pests such as aphids and red spider mite, which can rip through a crop if nothing is done about it. Aphids have a life cycle of 3-4weeks (depending on climatic conditions) and during that time can give birth to 40-100 live young who emerge with the next generation already inside them! Some predators will follow these pests through the doors: ladybirds, lacewings and hoverflies are all welcome visitors and we have some plants dotted around to encourage them (lacewings love fennel, for example) but this isn’t always enough and so we boost their numbers by distributing extra pest-specific, insects and bugs through the crop. These fall into two main categories: predators and parasites. 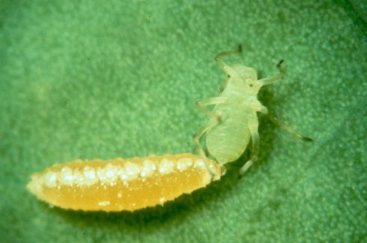 Predators (like phytoseiulus persimilis for red spider mite and aphidoletes aphidimyza for aphids) will attack and eat the pest, then lay eggs which hatch into a new generation to continue the process. Parasites are, if anything, more gruesome: aphidius colemani, for example, will lay an egg inside the aphid itself. This obviously kills the pest as the larva grows and when it hatches, carries on the process. Parasites tend to be much more host-specific than predators, which aren’t too fussy (within reason) what they go for. In both cases, the second generation tend to be more active and vigorous than the parents we introduced as they are more acclimatised to the conditions in the tunnels. Some battles you win and some you lose: to date there are no signs of red spider mite, but our peppers have a few green aphid and one of our cucumber tunnels is fairly heavily infested with black aphid. We have ordered extra insects to help in the war and I have even been introducing the odd ladybird I have found in the fields! Hopefully this will be enough and we can get on top of the problem. The cucumbers on our Devon farm have been under attack from the cotton aphid. We are usually prepared for it in late June but this year high numbers of them came early. The aphid isn’t interested in the cucumbers but feeds on the leaf to take in sugars. Anything they can’t use is secreted onto the leaf as honeydews and invaded by sotty mould. The leaves then can’t photosynthesise so the plant struggles to grow. To keep aphids down we send in a parasitic wasp, aphidious colemani, that stings up to 300 aphids in two days, injecting an egg. This parasitises the aphid so the egg can use the aphid’s body to feed on. We’ve got them under control now but it’s too late for some of the plants and we’ll get around 50% of expected yield of cucumbers this year. Next year we’ll anticipate an early attack! 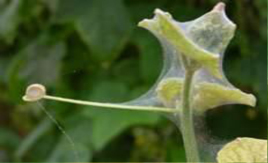 Here is a pic of what is called “integrated pest management”, basically bugs, and bug’s eggs, which will eat, mummify or act as parasites on the pests that want to chomp on our veg. 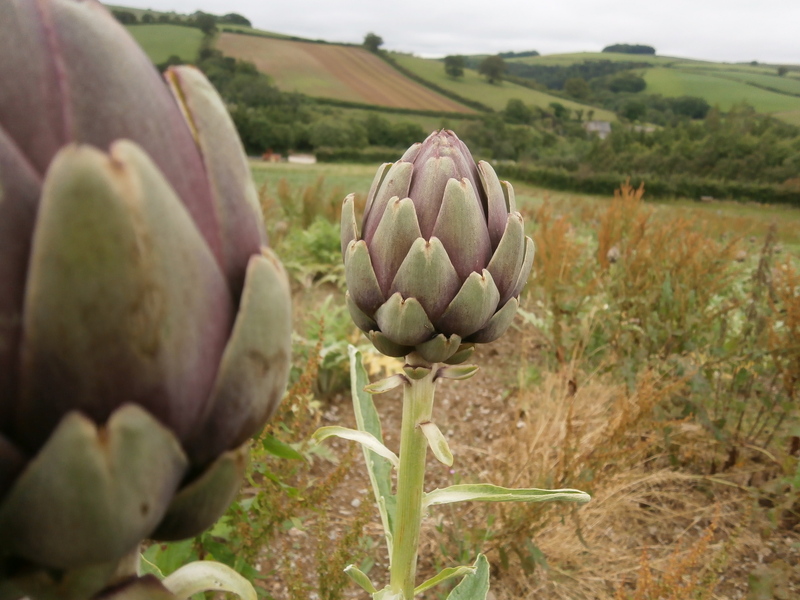 It’s a natural process – and much better for wildlife than using the chemicals employed on conventional farms. 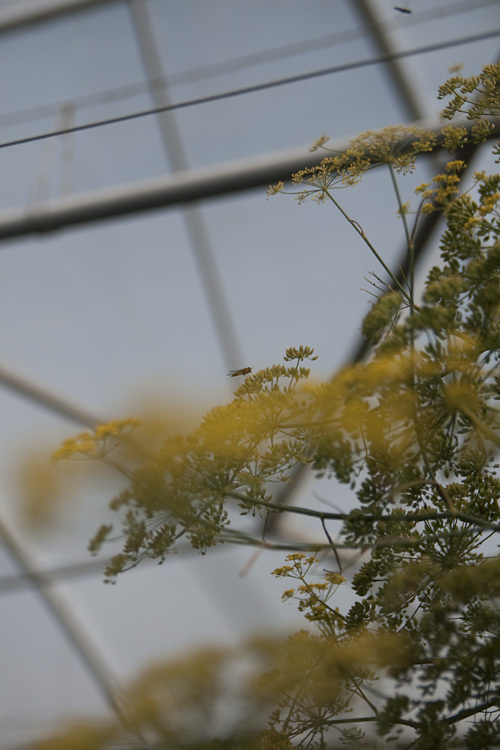 If any of the bugs escape from the polytunnels, then they will quickly die because of a lack of food.